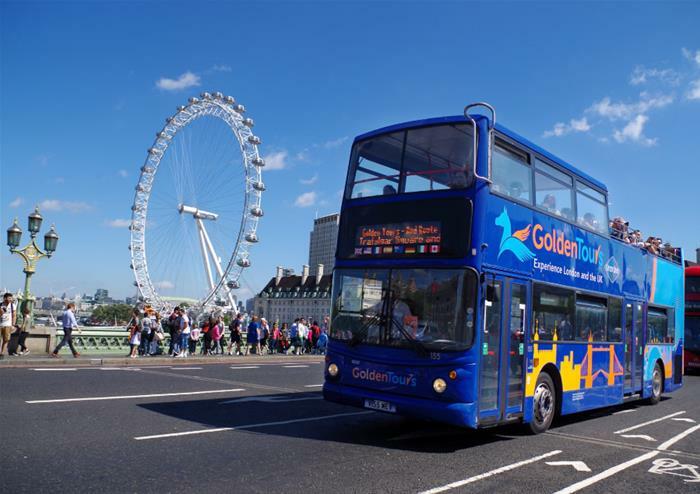 Have an unforgettable London adventure onboard our open top bus tours taking you to all of London’s most loved landmarks and locations. 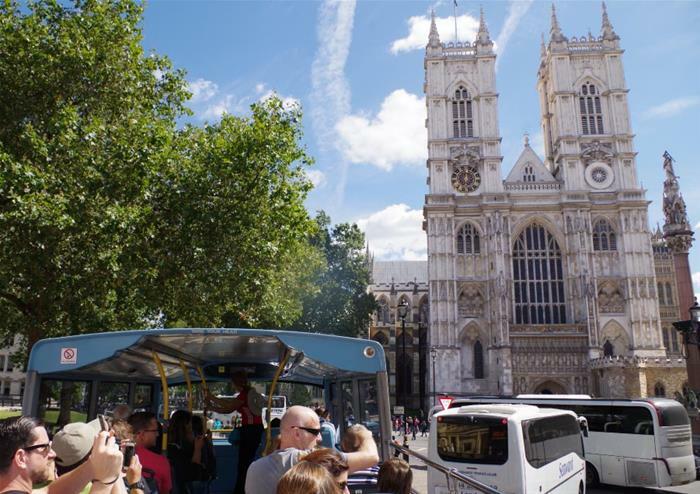 From the historic St Paul’s Cathedral to the glistening Shard skyscraper, there’s over 60 stops for you to hop-on and off as you please. 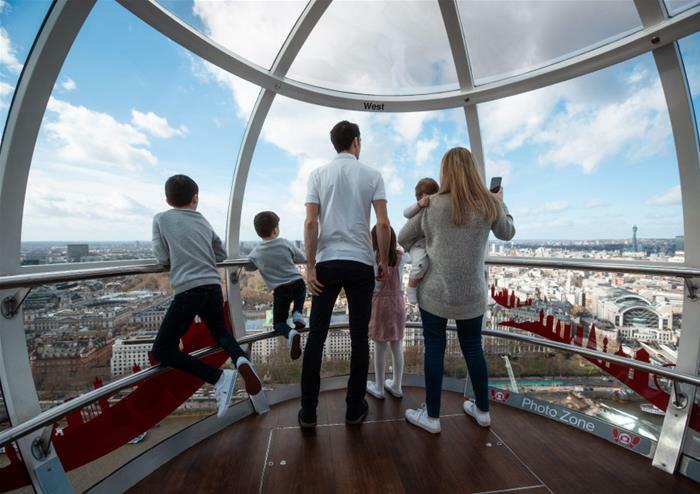 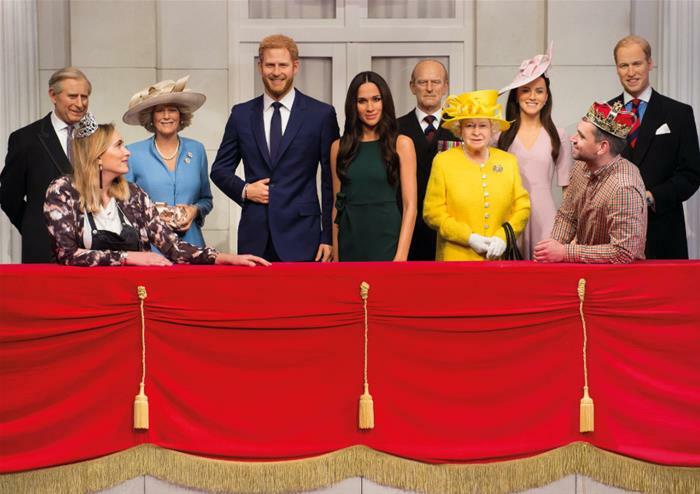 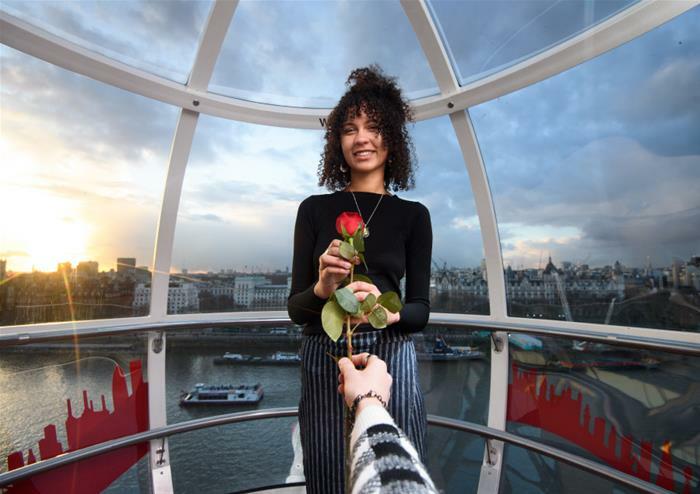 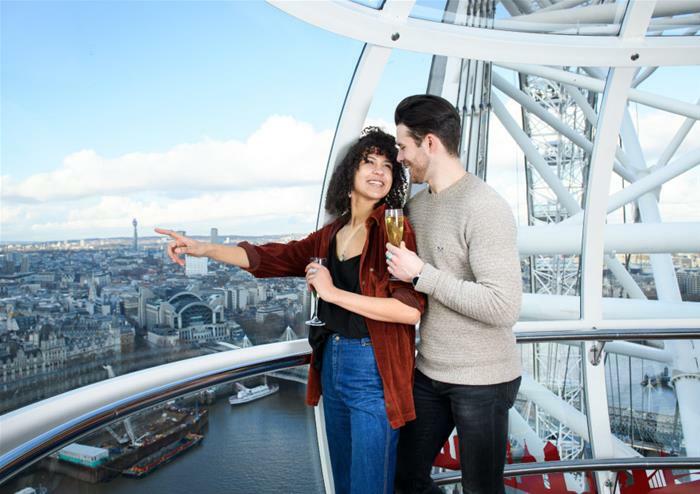 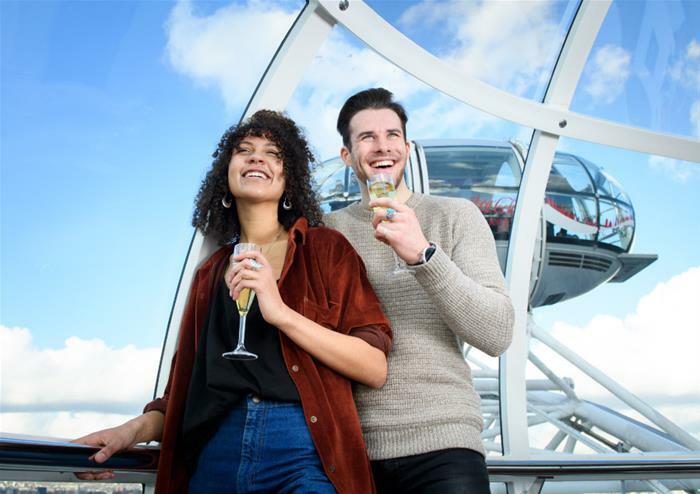 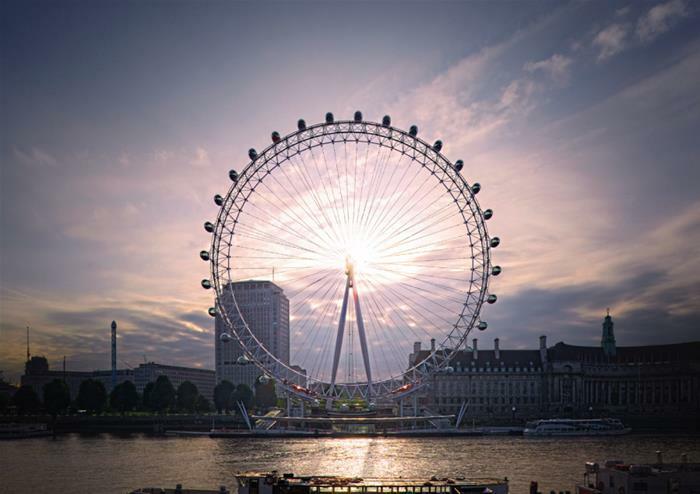 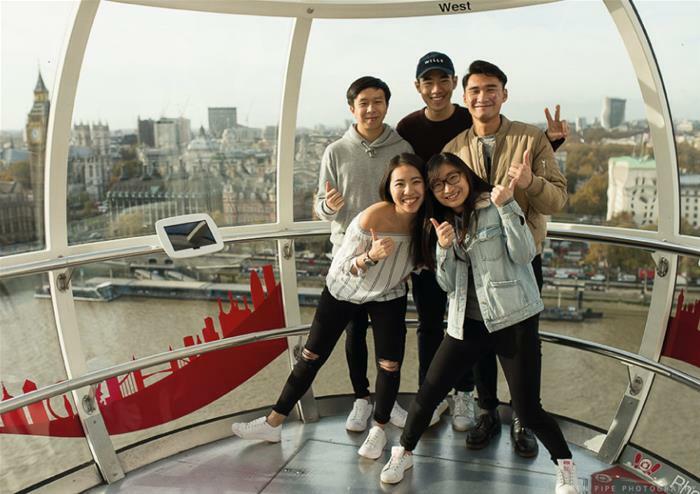 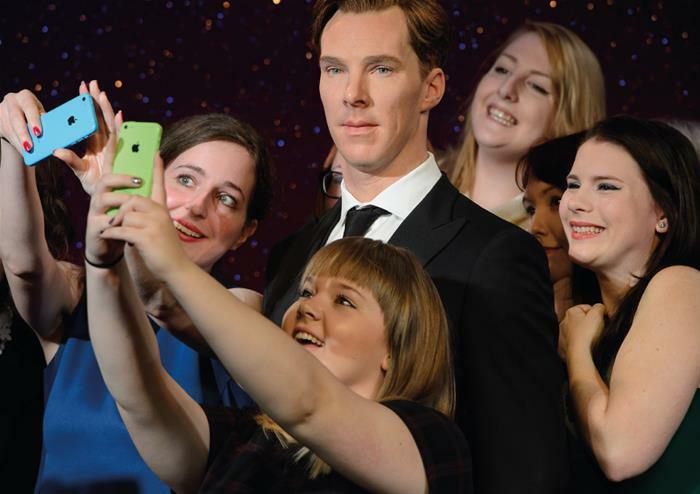 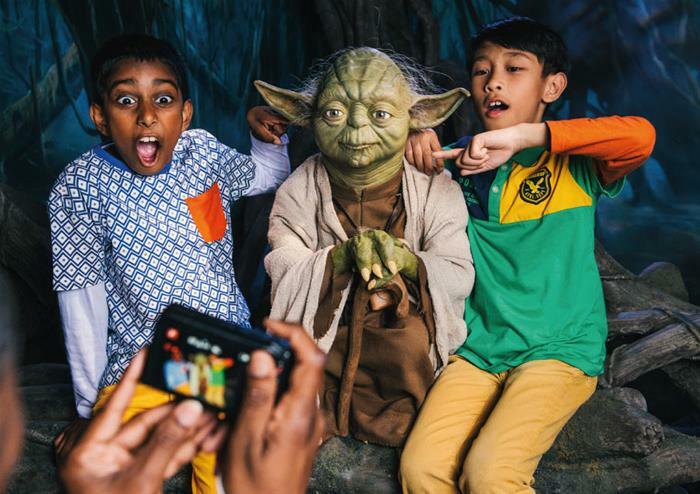 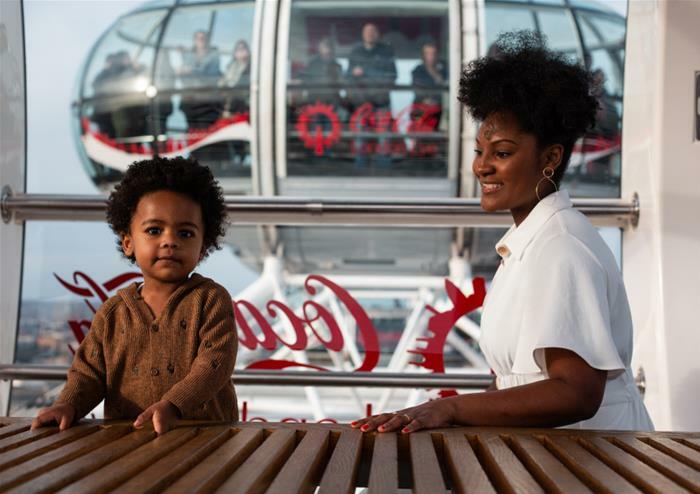 You’ll get to see Buckingham Palace, the Tower of London, Westminster Abbey, the Houses of Parliament, the London Eye, Shakespeare’s Globe and many more of the city’s most iconic landmarks. 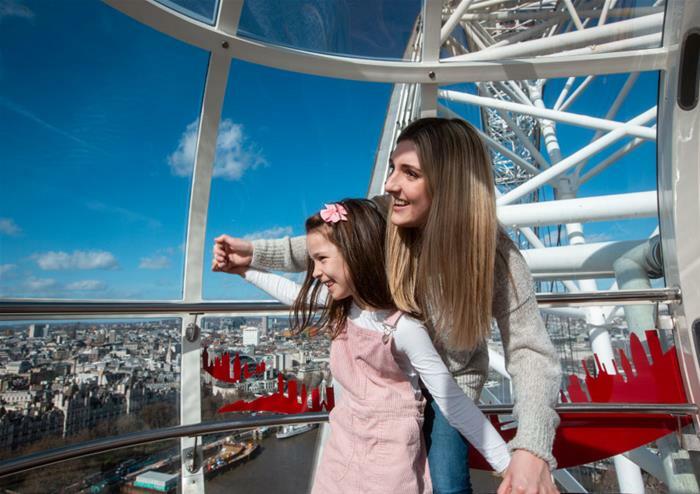 When adventuring though London, you’ll get to enjoy a fascinating insight into the rich history of one of the most famous cities in the world with our onboard commentary – it’s not to be missed!